Yesterday, Nick posted the story that EA finally put the death nail in the coffin of the Star Wars RPG that was initially being developed by Visceral, which was another blow to Star Wars fans looking to play a proper Star Wars AAA video game that doesn’t have the words “Battle” and “Front” in its title. We literally haven’t had a AAA Star Wars game that isn’t a Battlefront sequel since I believe The Force Unleashed 2, which is nearly a decade old at this point. EA has, in my opinion, squandered the Star Wars video game license so far, and outside of Star Wars: Galaxy of Heroes, I haven’t been a huge fan of most of their published Star Wars titles. 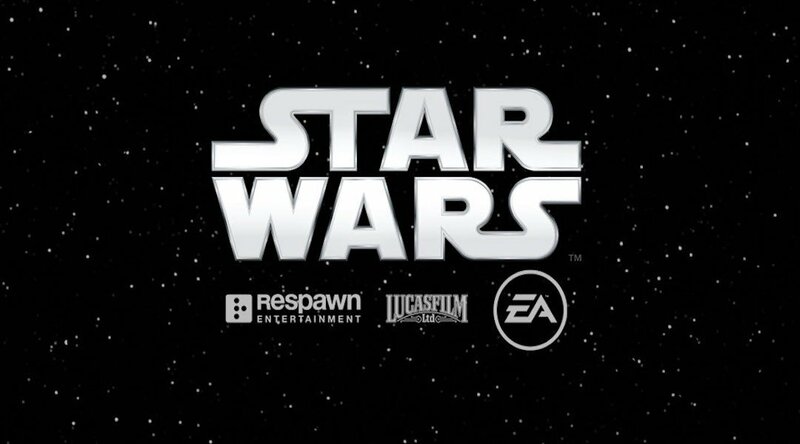 There’s no use in bitching about it further, we all know what has happened with the Star Wars video game license, so we can just hope EA’s other studios can pull off what Respawn is currently doing now, because based on a tweet today, that studio’s Star Wars game is still on track. Aaron Contreras, who is the Narrative Lead on Respawn’s Star Wars Jedi: Fallen Order, reminded us all that the game is still alive and well, and they the studio is looking to add a new team member to work on it in a Scripting/Level Designer role. This at least confirms that this Star Wars game is still being worked on, so hopefully, it’ll see the light of day, unlike the one EA just officially cancelled. and help build Star Wars Jedi: Fallen Order. Stay tuned for more news on Star Wars Jedi: Fallen Order as it becomes available.